This is the fourth or fifth attempt to write the first sentence of this week’s Recess!, which I’ve been struggling with for the last few days. All because of a game that’s giving me thoughts and feelings I’ve never had to deal with. It’s not even the game itself, it’s the way I’m involved with it. After almost a quarter century of playing video games, this week Toki Tori 2 for Wii U was released to the world. I’ve helped make games before, as you know because we worked on one together, but never before did I assist on a game of the kind I played as a kid. The kind that allows the player to enter a wonderful world and go on an adventure. For starters, it’s a puzzle platform game in an organic world. You whistle to attract and stomp to repel, although different animals react in different ways. Increasingly complex puzzles are orchestrated around these simple mechanics, allowing you to explore the game world ever further. I’m in a weird position here. As the freelance story guy, I’m intimately familiar with the thinking behind the game. But because I visited the studio roughly once a week, and had lots of stuff to do other than playtesting, I hadn’t seen most of the game’s content. So when I got early access from the comfort of my home, I leaped at the chance to play. Since then, I’ve slowly been discovering everything, enjoying the experience immensely. I’m not sure whether this is because it’s a great game or because I’m heavily invested. Clearly though, its effect is so strong on me that I can’t even properly consider other games this week. So please allow me to self-indulge for a bit longer. Sidenote: there’s such a big contrast between the making and the playing of games. 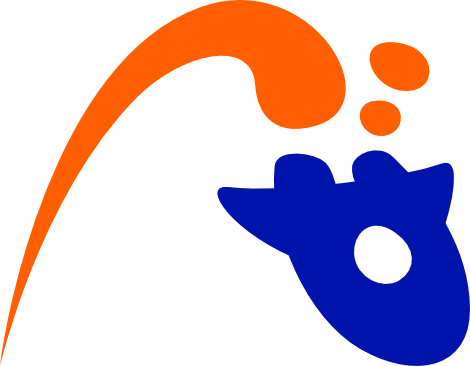 A game development team spends months or years not only creating the various building blocks, and brush strokes on these building blocks, but also projecting a vision of the end result. If all goes well, the final game becomes this magnificent structure of which the lines all point in the same direction. Yet, the player often just scratches the surface. 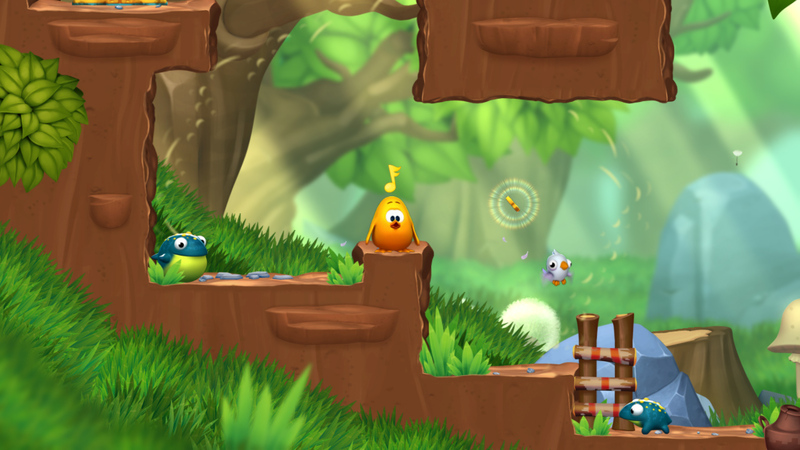 Toki Tori 2 is a game with an opinion: it’s convinced that ideally, the player figures everything out himself. So there’s no in-game tutorial. No hint system. As often with strong opinions, this seems to be divisive. There are people who get confused, sometimes accusing the game of bad design. (Which upsets me. Did I mention this game gives me feelings?) Then, there are people who take a special liking to it, for the exact same reason. This last group often mentions nostalgia as a factor. 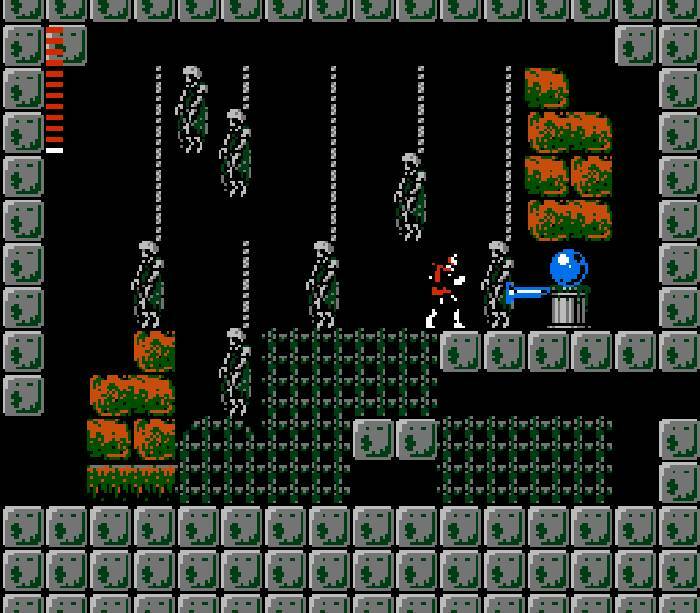 Personally, I was reminded of Castlevania II: Simon’s Quest for the NES, which I got when I was eleven or twelve, because my friend already had the first game in the series. It confused the hell out of me. The enemies were tough and there seemed to be impenetrable barriers everywhere. Despite having saved up my pocket money for months to buy it, and not being able to get another game, I put Simon’s Quest aside. A year later I found an old issue of the Club Nintendo magazine at another friends’ house, which contained a walkthrough. Some stuff turned out to be extremely obscure: for example, I had to equip a pearl and crouch at one specific waterside for two seconds. Still, I could finally progress, and even though I’d used outside help, I loved the experience of solving the mystery. Perhaps a game has to be hard and confusing to give a true sense of discovery and achievement. Games today have seemingly lost that, probably in an attempt to reach a broader group of people and please everyone. 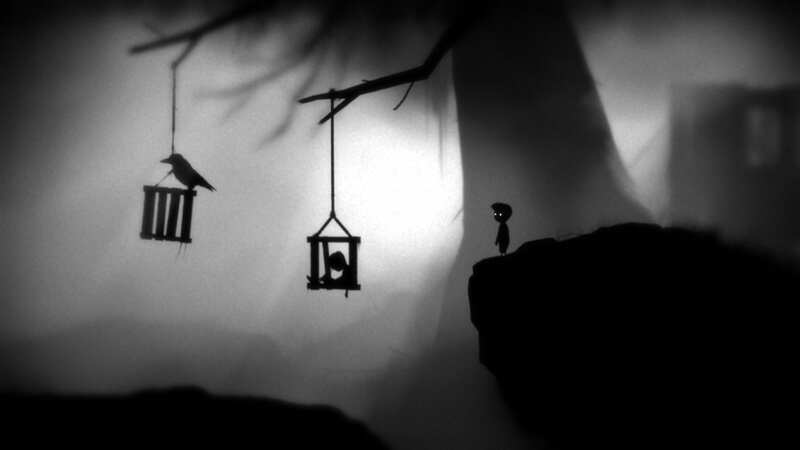 Yet games without handholding, also including Fez and Limbo, are on the rise. I’ll give it to the critics that Toki Tori 2 probably doesn’t look enough like one of these games. There’s a dissonance between the goofy chicken and the no-hints game design ethos. But there’s more. Imagine a novel in which each page ends with the suggestion to ‘turn the page to continue’. Games break the fourth wall like this all the time. Because Toki Tori 2 doesn’t, it has a better ‘sense of world’. When I’d saved the island, found all the hard to reach collectibles and mastered the game logic, the game world started to feel familiar. I guess I’ve helped build a pretty nice home for myself.